From all of us at SMT, there’s nothing more inspiring and motivating than seeing some of the amazing results from our SMT customers. Our beautiful community works hard to achieve their health goals, and we’re so proud to share it to inspire others to accomplish their own. Results and personal goals vary immensely, and any change where our customers feel better and more confident is a good change. Today we’re featuring our beautiful customer Adriana, (IG: @fitnessbyadriana) who found that our 14-day teatox made her feel more energised and active. 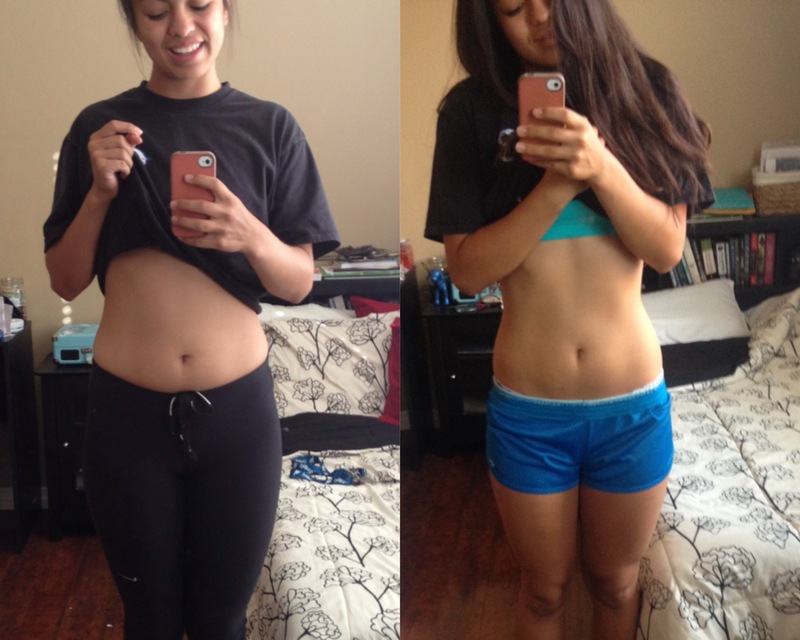 She loved the taste of the tea, and was more motivated to exercise regularly and eat well. We’re so proud of her achievements.